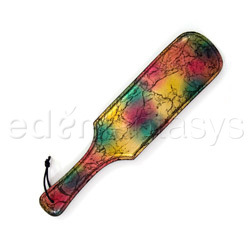 Inspired by blogger Essin’ Em, who said that this paddle from EdenFantasys is her favorite one to get spanked with, here are a few I found at EdenFantasys that look super fun. Soon I’ll tell you all about the very public spanking I took at my reading at TES on Saturday – that was a first for me! 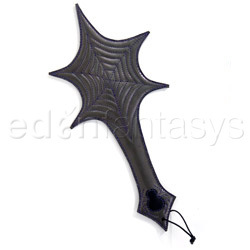 Click on the images below to be taken to EdenFantasys to buy them or get more info.